Hanoi, actually are two words: HÀ & NỘI in Vietnamese. 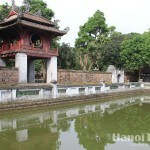 HÀ means River and NỘI means Inside, HÀ NỘI means the area of land inside the rivers (covered by Red Rivers and Day River). 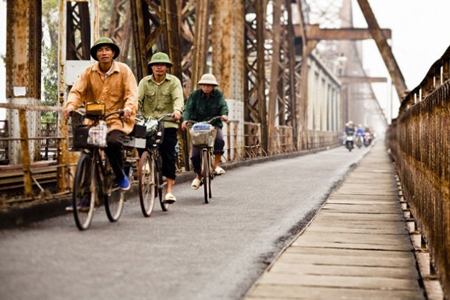 For foreigners, the name of the city is known as one word: HANOI. 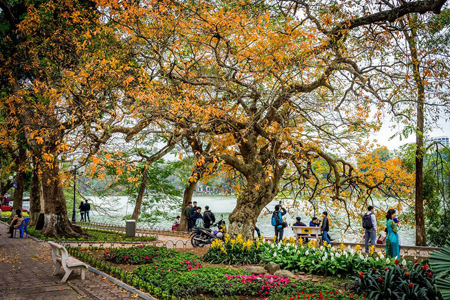 Hanoi city is now getting more modern but it still owns traditional Vietnamese charming features with old French boulevards, narrow and busy streets in the Old Quarter and a complete different in the developing new urban areas surround. 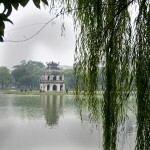 Hanoi city has status equivalent to a size of a province with urban and rural areas. 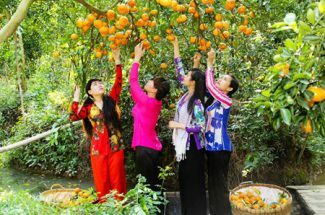 You are going to Hanoi soon and not knowing what clothes to pack, where to eat and drink, or how to pick the best shopping spot? 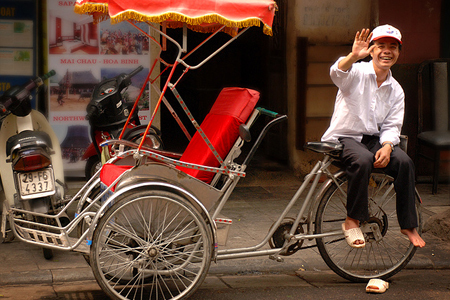 Check out this guide for information on all Hanoi-related things. 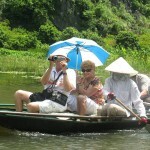 I will be going to Hanoi in August and saw the weather forecast that August is typhoon season in Hanoi. What things should we consider before travelling? 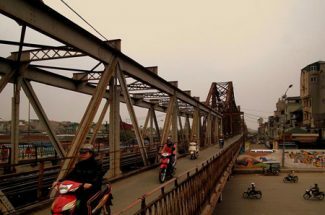 From July to September is the peak of rainy season of Hanoi but the typhoons infrequently hit Hanoi. The weather in Hanoi in August features sudden heavy rain, strong wind so an umbrella, raincoat are needed. 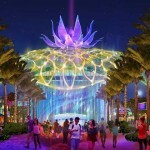 You should to bring all necessary personal items, hats, slip-resistant shoes…. and don’t forget to watch weather forecast in advance. 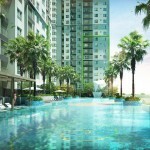 We will be in Hanoi in a couple of week. 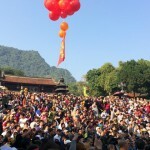 Does anyone know the best places to watch live music in Hanoi? There are somewhere of great live music in Hanoi. 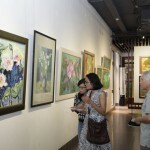 You will find several good concerts of all types in Hanoi Opera House or Jazz music in Binh Minh Jazz Club at1 Trang Tien Street, Hoan Kiem or Live music with Vietnamese famous singer in Swing Cafe at 21 Trang Tien Street, Hoan Kiem. I am hoping anyone know where to purchase the retail silver jewelry in Hanoi? 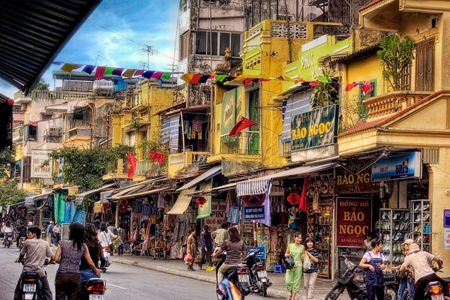 Walking along Hang Bac Street, there are plenty of silver shops that you are looking for. 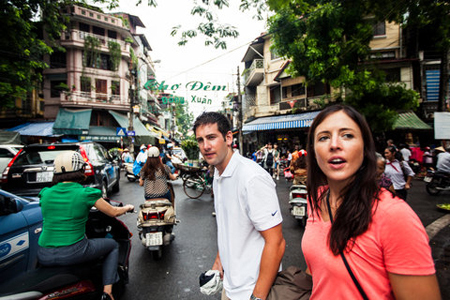 I have seen many blogs that shopping in Hanoi is must-try experience. Is there any interesting stuff? 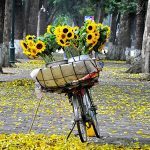 Could anyone tell me what things should we buy during our Hanoi trip? 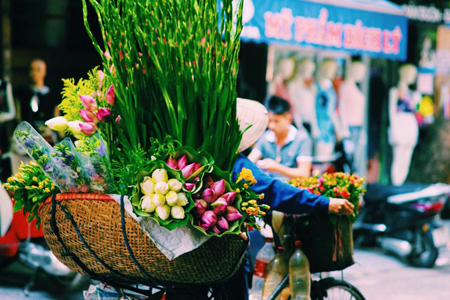 Hanoi has various markets which are teemed with goods of reasonable prices, so shopping doesn’t disappoint you. 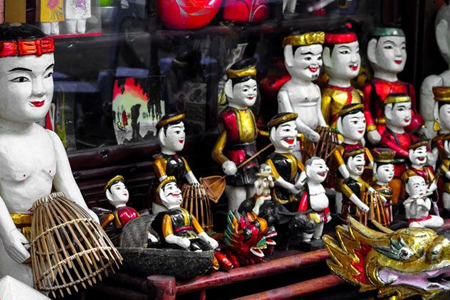 What things should buy depends on you, but we suggest some Hanoi original things such as clothes, watches, belts, hats, carvings, lanterns, puppets, jewelry, paintings, some things made from silk, embroidered goods, lacquerware… You should bargain in shops for the best prices. 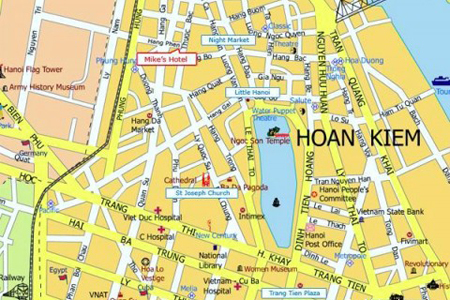 How is the nightlife in Hanoi? The nightlife in Hanoi is bustling and certainly you’d love it. 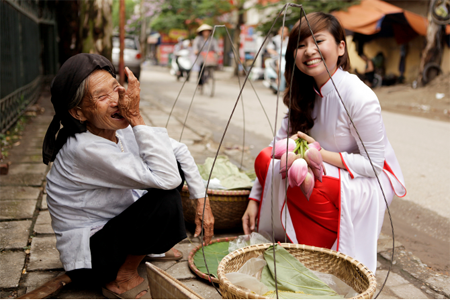 Experiencing the nightlife in Hanoi is also a great chance to gain perspectives on daily lives of locals. You can go to beer bars for a taste of “bia hoi” or a chilled bar that open till midnight-2AM. It’s worthwhile to try. 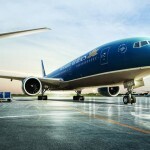 How can I buy SIM Card at the airport? Booths outside customs at Hanoi airport offer Sim cards. Also, they also can cut the SIM card into a micro SIM if you need. I want to watch football matches. Any recommend for a Sports Bar in Hanoi? Tracy’s Sports Pub and Grill (40 Xuan Dieu): You can both take the panoramic view of West Lake and enjoy a good sport TV time while having supra-cold beer in the overheated summer night of Hanoi. How much does a prepaid SIM card with unlimited 3G would cost? Where can I get these SIM cards in Hanoi? A repaid SIM card with unlimited Internet is cheap in Vietnam just about 50,000VND. You could find it on any small store in Hanoi, which has table with sentence “Vietel”, “Mobiphone”. To get 3G, text SMS “191” with the content “Mimax” for unlimited data or “Dmax”. 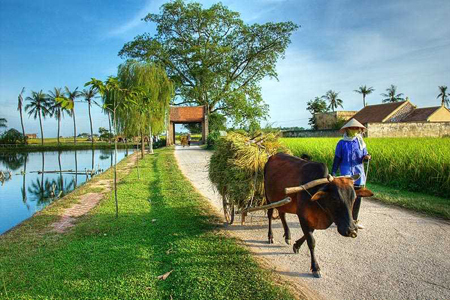 I am going to visit Hanoi in next summer 2016. 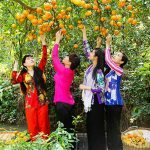 I know the climate will be very hot and humid, and I am wondering whether shorts and tank tops are appropriate for women to wear in Vietnam or not? 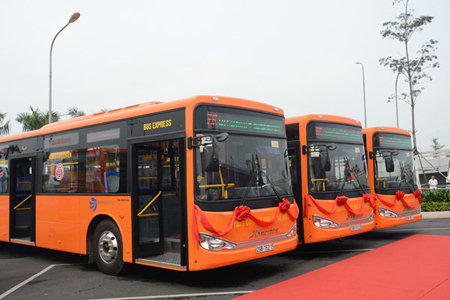 Don’t worry, women in Vietnam these days are more flexible, so they usually dress short or skirt with tank top. 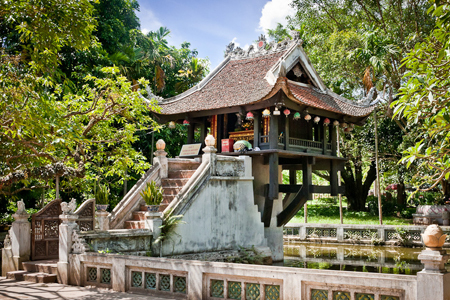 However, you also should take long pants or shirts to visit the sacred places or pagodas/temples in Vietnam. 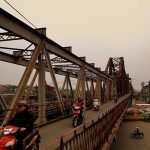 I would like to try motorbike taxis while in Hanoi but I don’t want to wear a helmet that has been worn by hundreds of people. 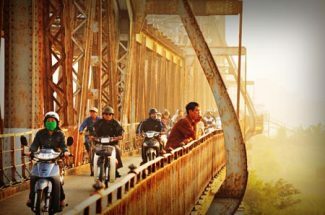 Where can I buy a motorbike helmet in Hanoi and how much does it cost? 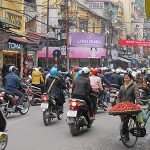 You can go to many stores or super markets in Hanoi’s streets to buy a motorbike helmet. Stores in the bottom end of Hue Street or Ngoc Khanh are pretty good for motor accessories of all kinds. The price is various; it depends on what kinds of helmets you choose.